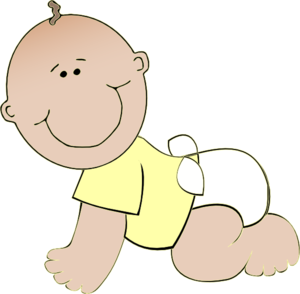 Join us for a baby workout! Traverse through tunnels, explore, and make new friends! Bring your adventurous baby 18 months and younger!